Happy Hour is the best hour! Join us now from 5-8PM, 7 days a week at Dockyard! 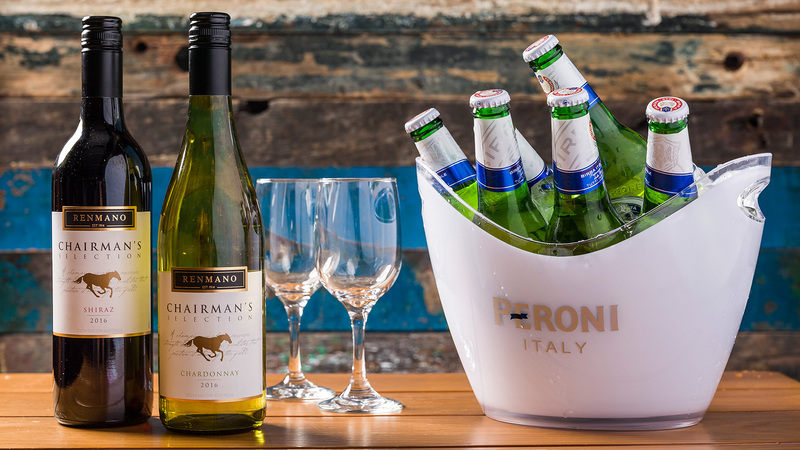 $200 for a bucket of 6 bottles of Peroni or a bottle of house wine! 每日5-8PM 都係歡樂時光! 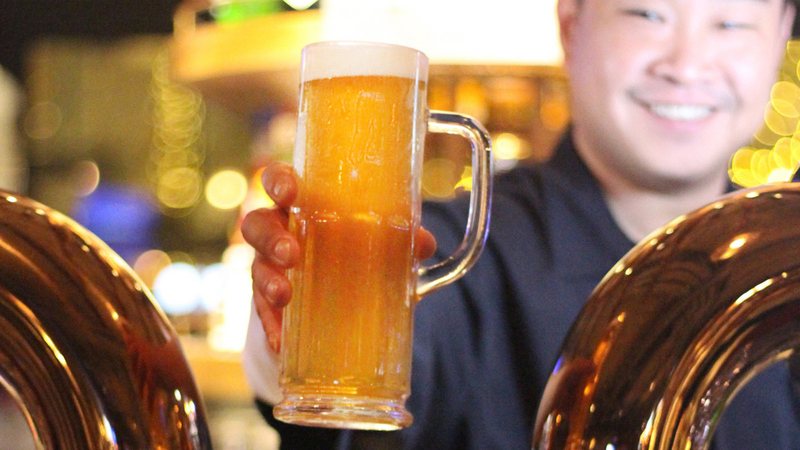 $200可享6枝 Peroni 啤酒或紅/白酒一枝!